Spirit Airlines' chief executive officer Robert Fornaro will be stepping down in January 2019. He will be replaced by Spirit executive vice president and chief financial officer Ted Christie. To prepare for the CEO role, Christie will be promoted to president and join the airline’s board of directors on January 1, 2018. As president, Christie will be responsible for handling Spirit’s finance, revenue, operations, IT and human resources functions. He will then become Spirit CEO on January 1, 2019. 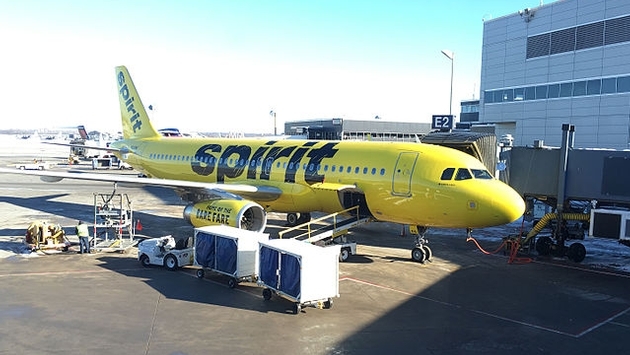 “Spirit is fortunate to have a talented executive like Ted on hand as its next leader, which allows for a smooth and orderly transition,” Spirit Airlines chairman of the board Mac Gardner said in a statement. Spirit initially hired Christie in 2012 to become senior vice president and chief financial officer. In 2017, he assumed the role of executive vice president and became responsible for the airline’s marketing, pricing, revenue management and scheduling. Fornaro has been the CEO of Spirit since January 2015. Before being hired by the budget airline, he led AirTran Airways until it was bought by Southwest Airlines.